Oggi lo sviluppatore svedese Fatshark ha annunciato ufficialmente "Warhammer: Vermintide 2", con il reveal mondiale che avrà luogo il 17 ottobre. "STOCKHOLM, SWEDEN - AUGUST 30, 2017 - Independent developer Fatshark today announced the sequel to the million selling game Warhammer: End Times - Vermintide. 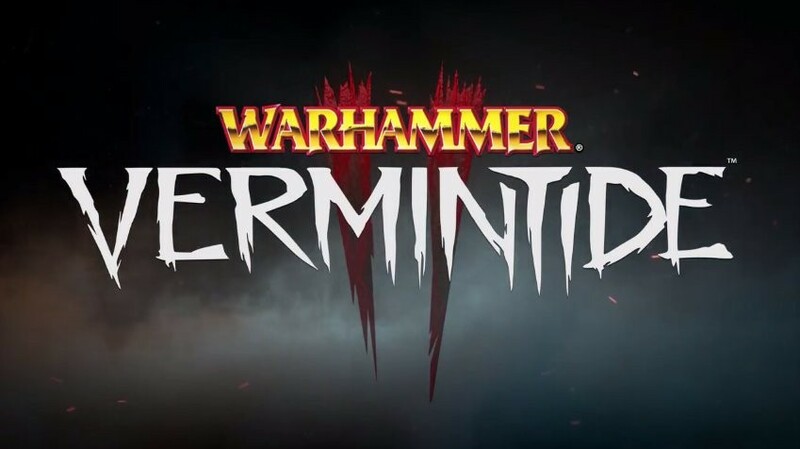 “On October 23rd, 2015 we introduced the world to Warhammer: Vermintide, and since then it has sold over 1.5 million units” says Martin Wahlund, CEO of Fatshark and continues “Now it’s time to introduce the upcoming sequel - Warhammer: Vermintide 2”. Warhammer: Vermintide 2 is making its way to PC via Steam, as well as consoles. More details about Warhammer: Vermintide 2 will be revealed via a Live Stream on October 17, 7PM CET / 10AM PST via www.twitch.tv/fatsharkgames.